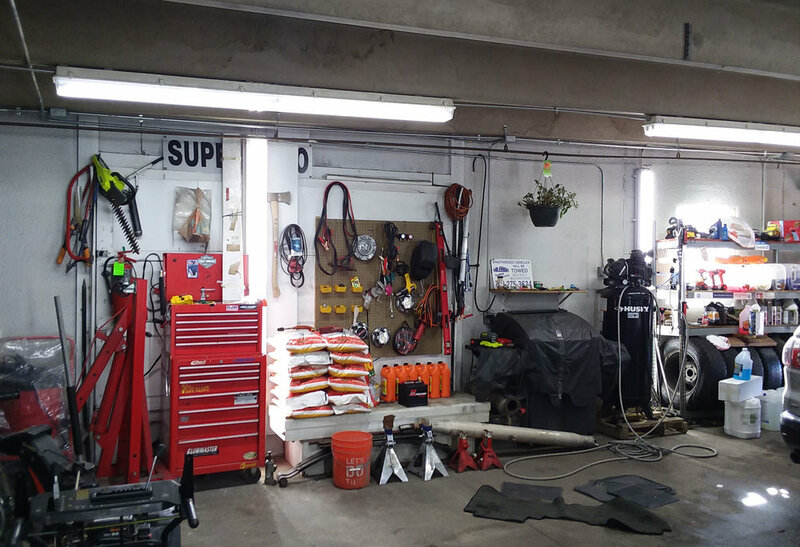 New LED lighting in mechanic shop in Denver, Colorado. 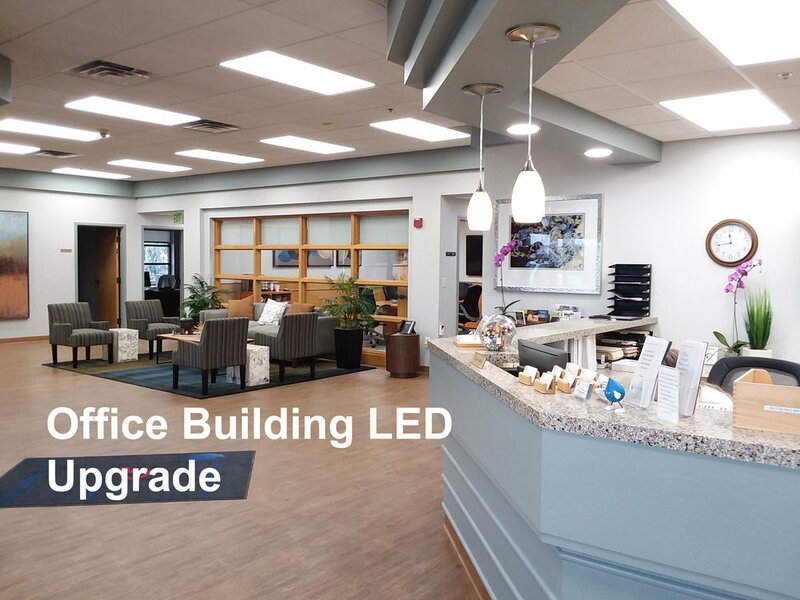 Entire office building LED lighting upgrade in Littleton, Colorado. 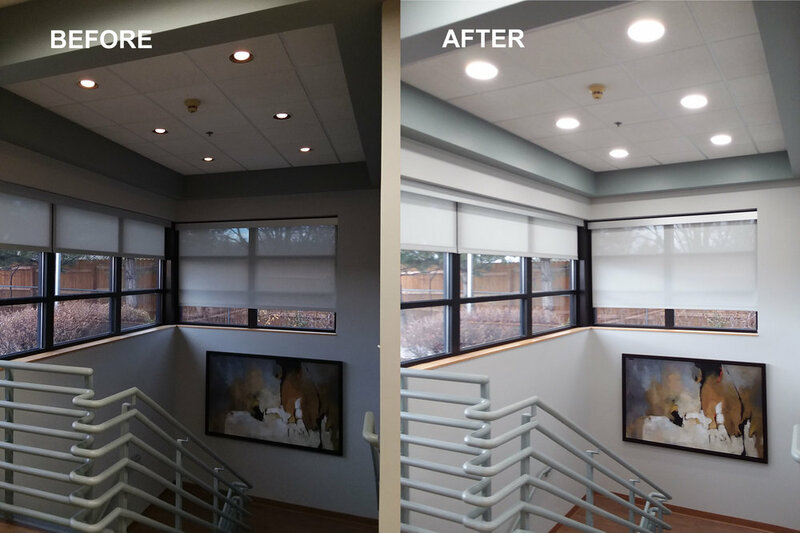 LED downlight application for a stairwell in Denver. Gas Station and Convenience Store LED lighting retrofit project Denver, Colorado. Sign up to keep in touch and receive special offers!